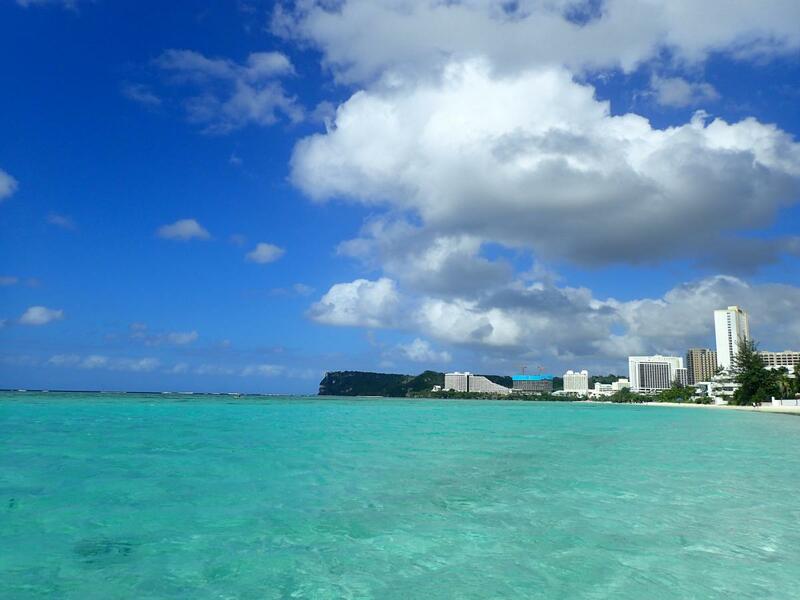 Yoshi, JE2EHP will be active as K1HP/KH2 from Guam Island, IOTA OC - 026, 29 January - 4 February 2019. He will operate on 80 - 6m SSB, CW, FT8. Guam Island. Author - Victor Dulepov. 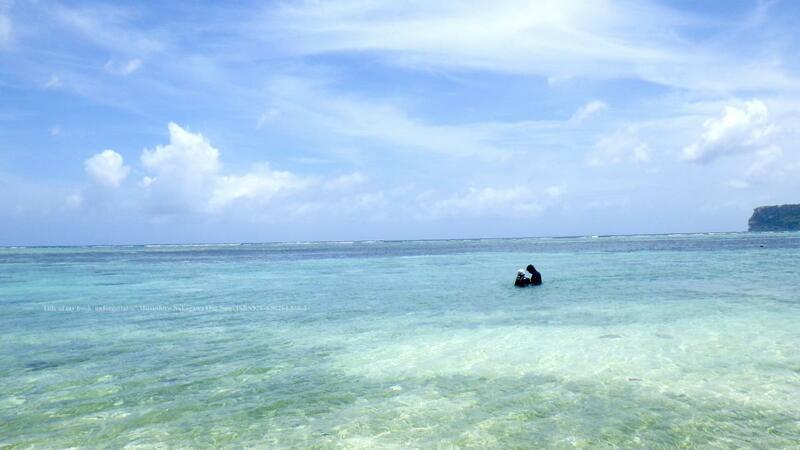 Apaca Point, Agat, Guam Island. Author - Artak Davtian. 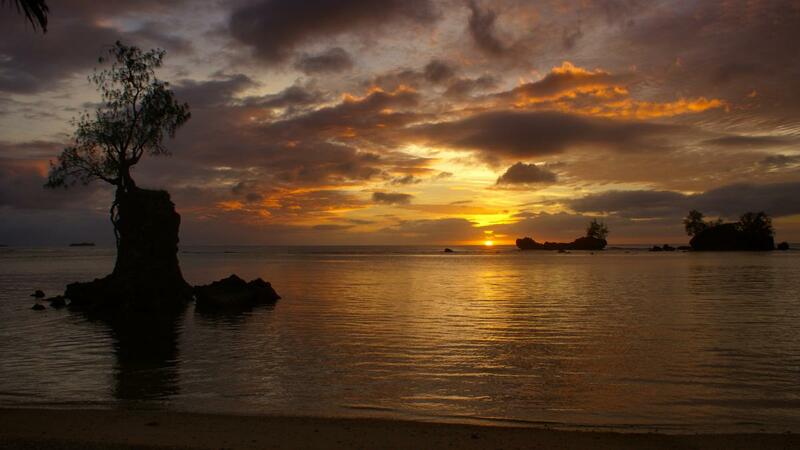 Guam Island. Author - Mitsushiro Nakagawa. K1HP/KH2. Where is Guam located. Map.